You will experience complete control at your fingertips when you drive this luxurious and very comfortable SUV. 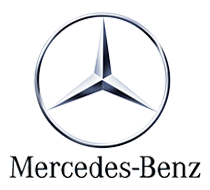 The Mercedes-Benz M Class is a practical SUV and an inspiration to the luxury car industry. This vehicle is a champion among luxury SUVs with a strong engine that produces 302 horsepower. In the M Class style meets comfort. It is a very spacious and well equipped SUV with state of the art entertainment and navigation systems. This is a popular SUV in the Luxury Car Hire Industry and guarantees an excellent drive in rough terrain or city streets. Even when the conditions are not perfect, the Mercedes-Benz ML 350 can ensure that your ride is. 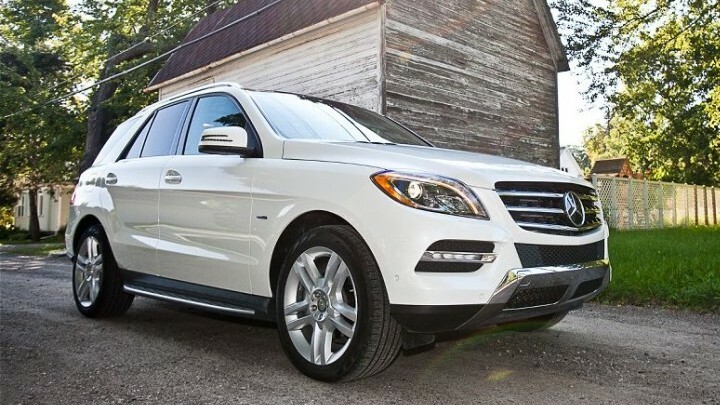 For those who appreciate beauty and aesthetics, the M Class has plenty of style and presence. A multitude of innovations and first class craftsmanship means this car is built flawlessly inside and out.